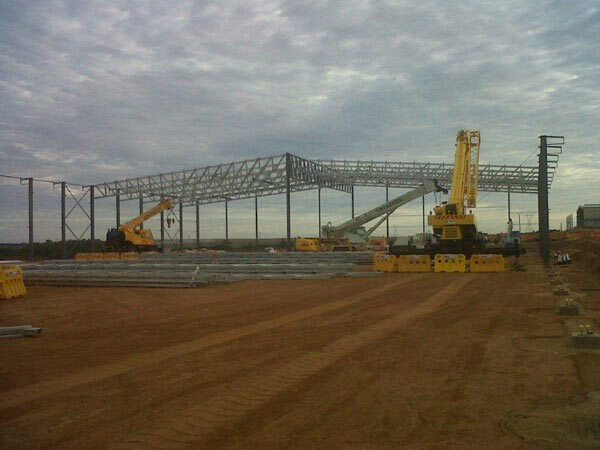 For steel structure suppliers enquiries in South Africa, call our office at 016-931 9737 for a quote, or complete our steel structure suppliers online enquiry. 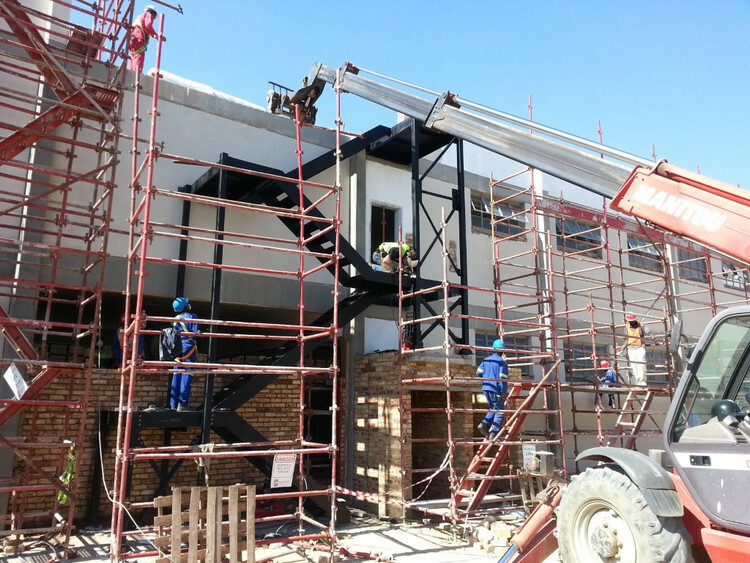 If you are employed within the construction industry or had some construction work done recently, you will know that steel is by far the most popular building material in use nowadays. 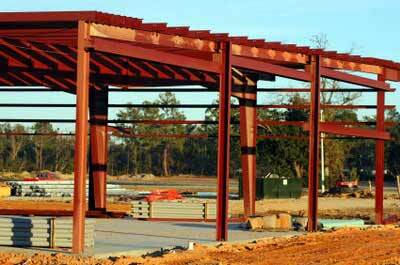 The main reason for this being the case can largely be attributed to the many advantages which steel is able to offer those utilizing it when compared to other building materials such as wood and brick. 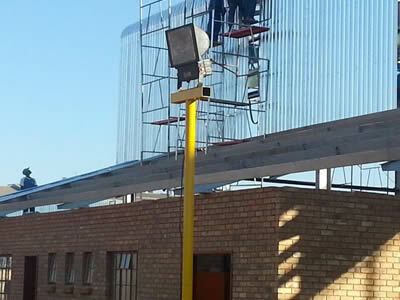 As such, the focus should not be on whether or not to use steel from now on, but rather from which steel structures suppliers South Africa to purchase it from. 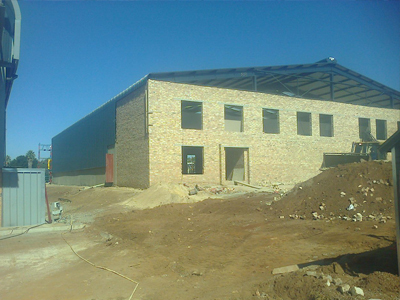 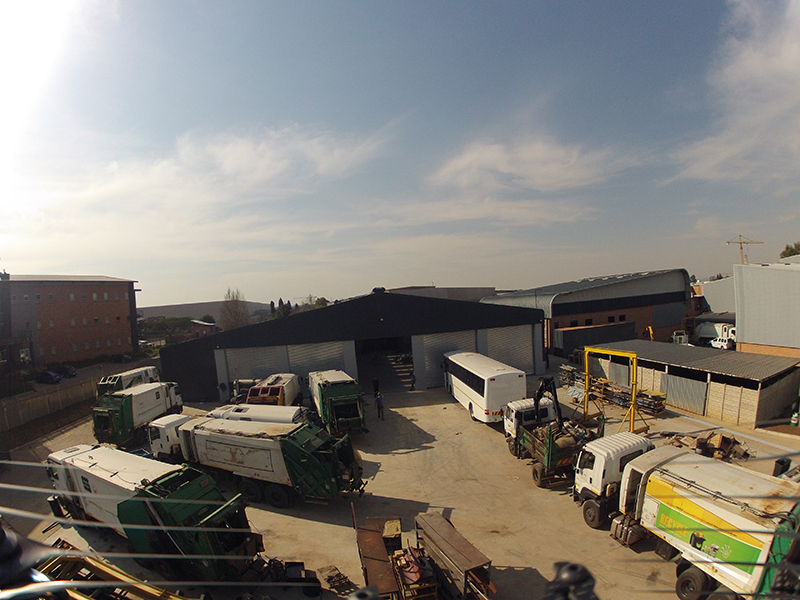 Dewet Nel Construction is truly one of the most reputable steel structures suppliers South Africa has ever had. 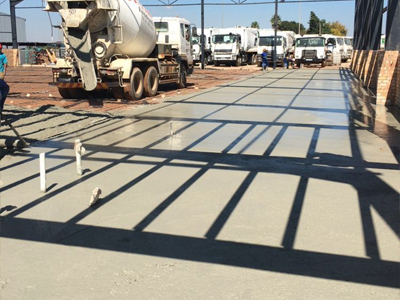 At Dewet Nel Construction, we believe that if we deliver steel of the highest standard of quality to you as our customer base, you will show the same kind of respect towards us by keep supporting us each and every time you have needs regarding steel that must be fulfilled. 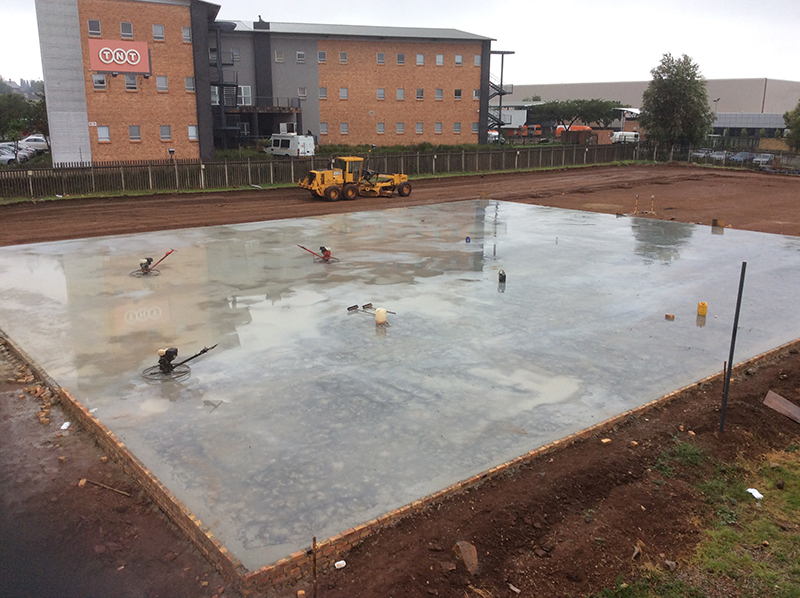 Because we have been in the construction industry for such a long time already, it should subsequently come as no surprise that we enjoy a huge amount of respect among both our target market and customer base. 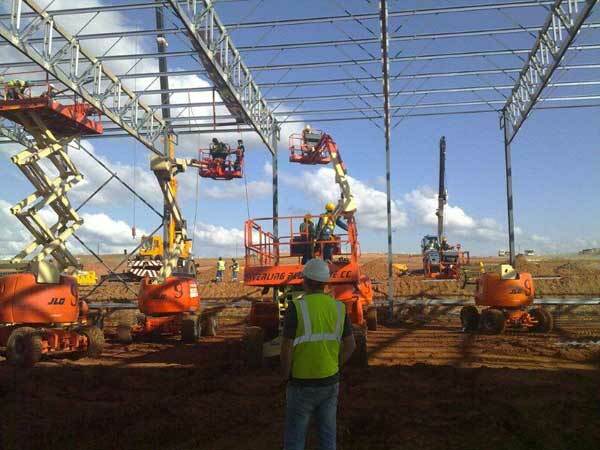 Thus when the term steel structures suppliers South Africa is mentioned those working within the industry instantly think of us. 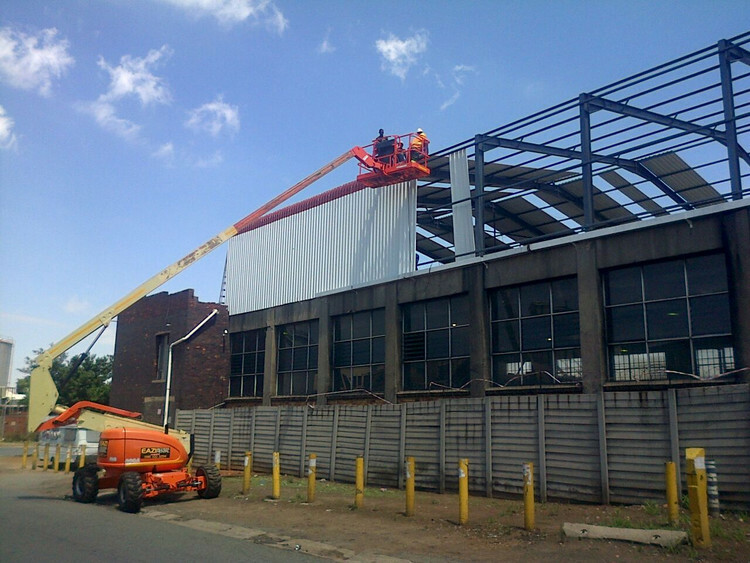 During our time in the construction industry, we have competed against a lot of other steel structures suppliers South Africa. 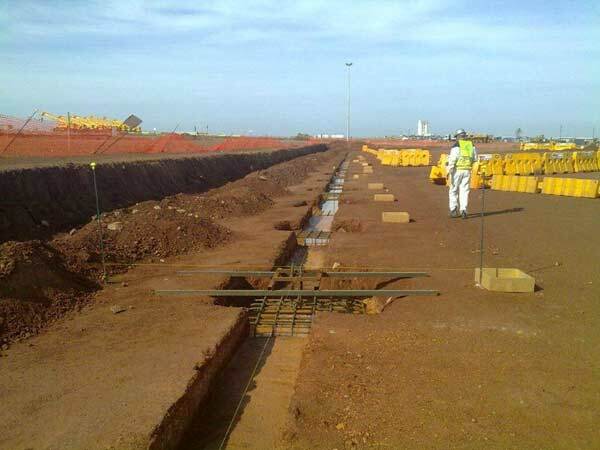 However, the reason for their demise and our longevity is because we were able to establish a strong foothold within the market by means of delivering a construction service that is of the same high quality as the steel which we supply. 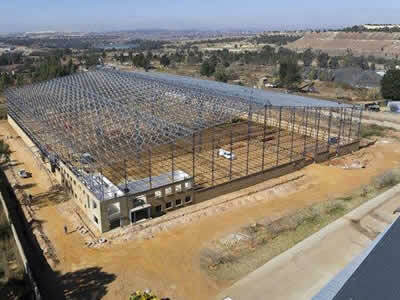 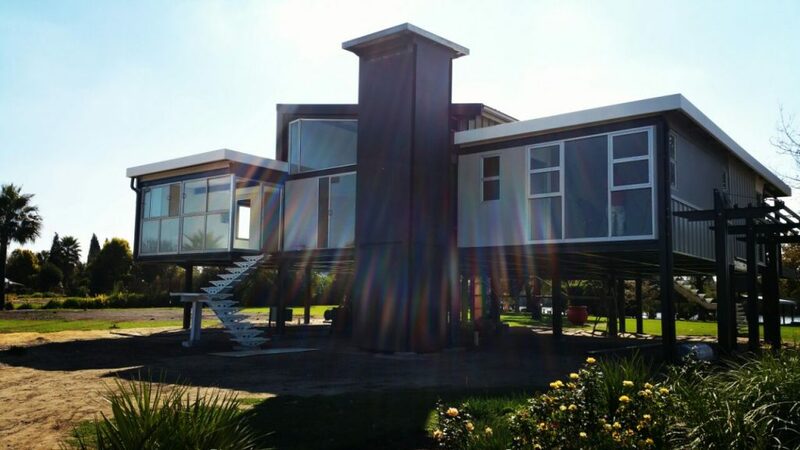 If you were to conduct some research about the steel industry specifically, you will come to the conclusion that Dewet Nel Construction is one of only a handful of steel structures suppliers South Africa which not only supplies steel, but also erects all kinds of steel structures ourselves. 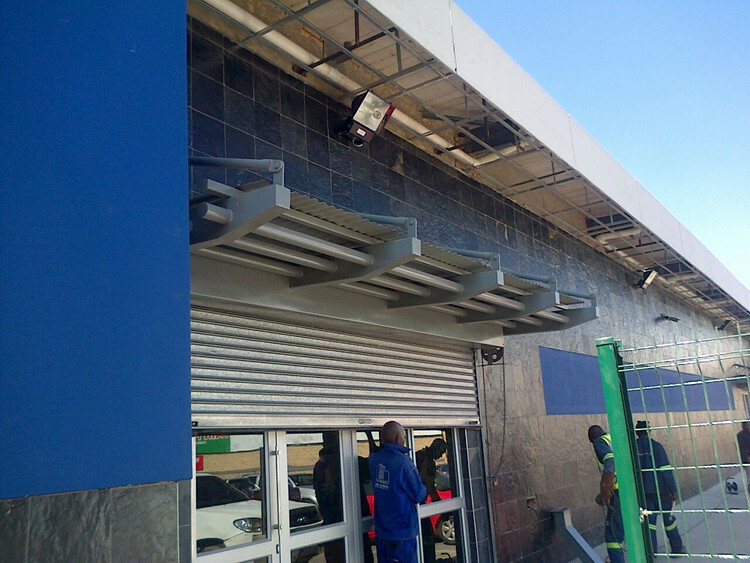 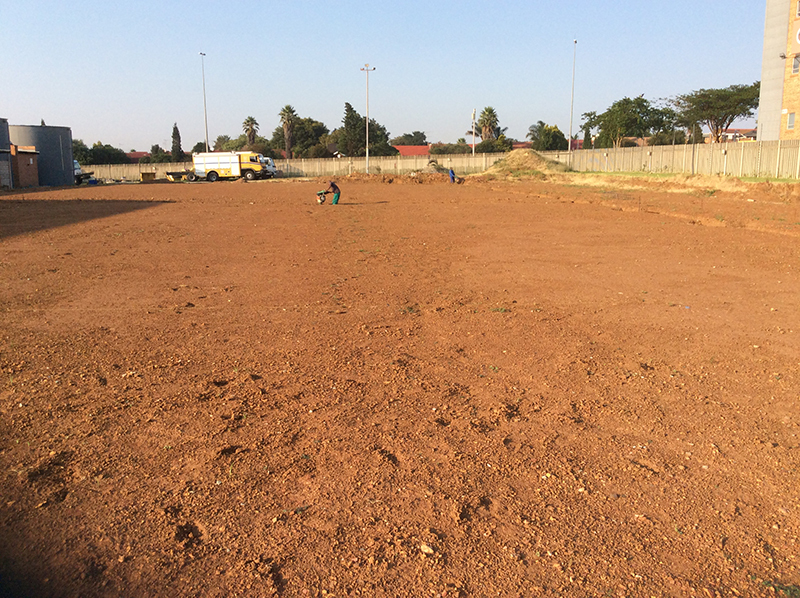 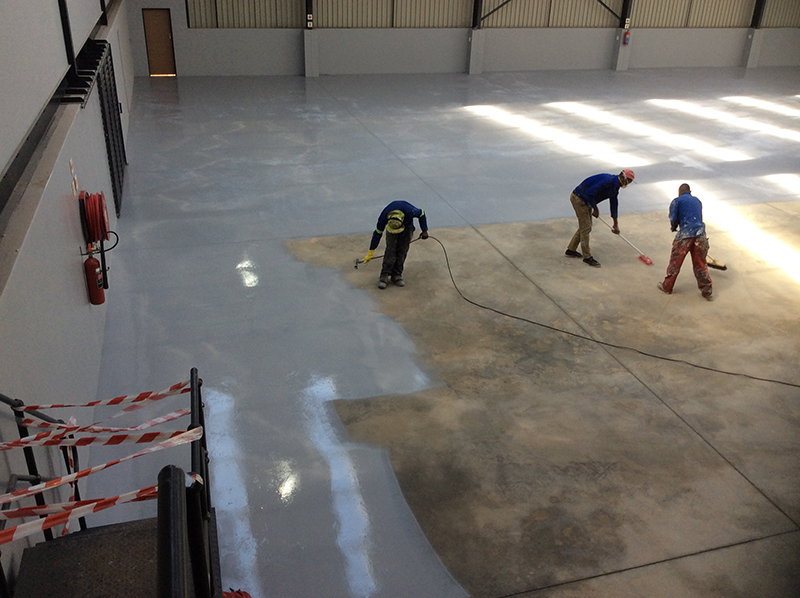 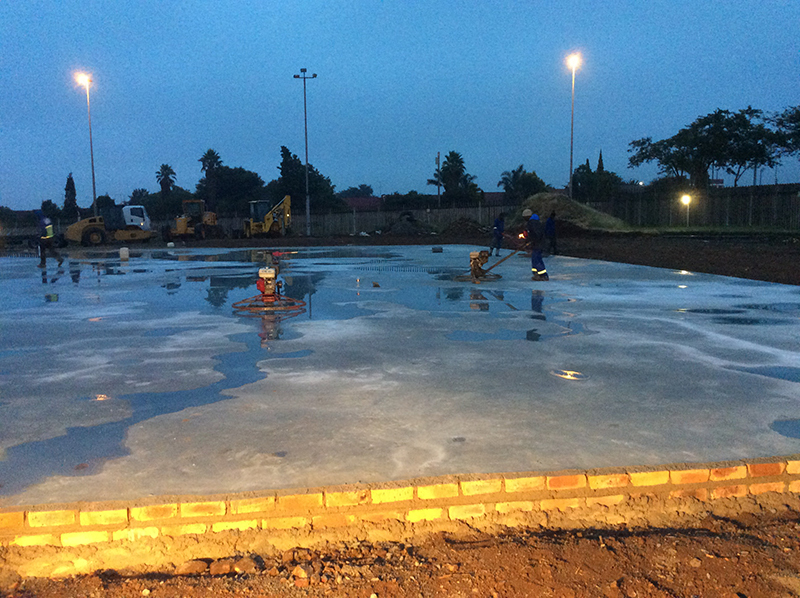 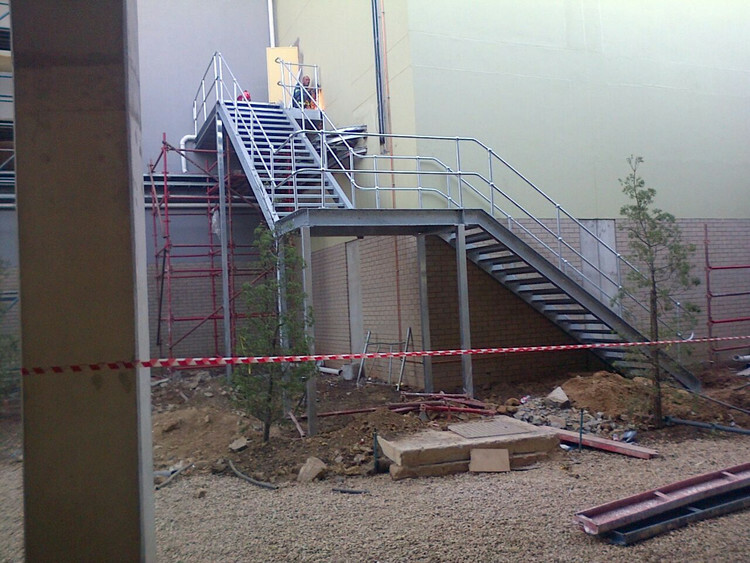 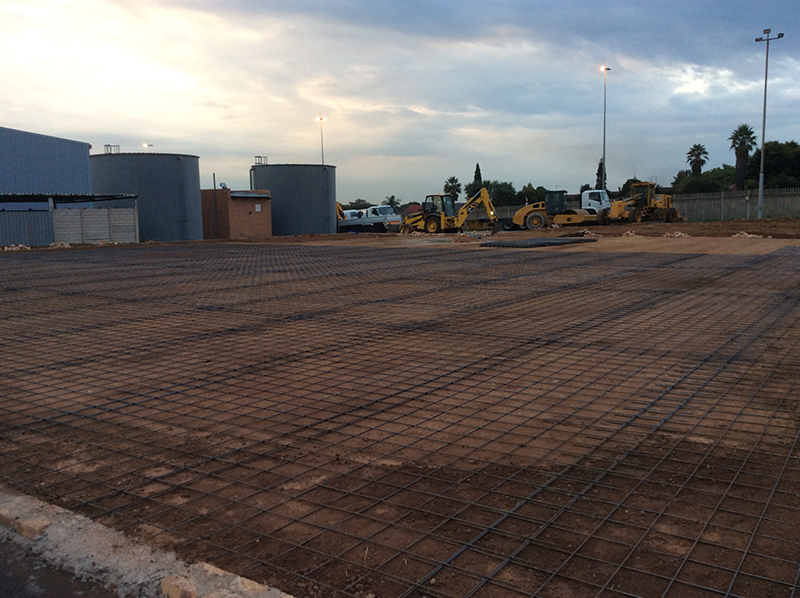 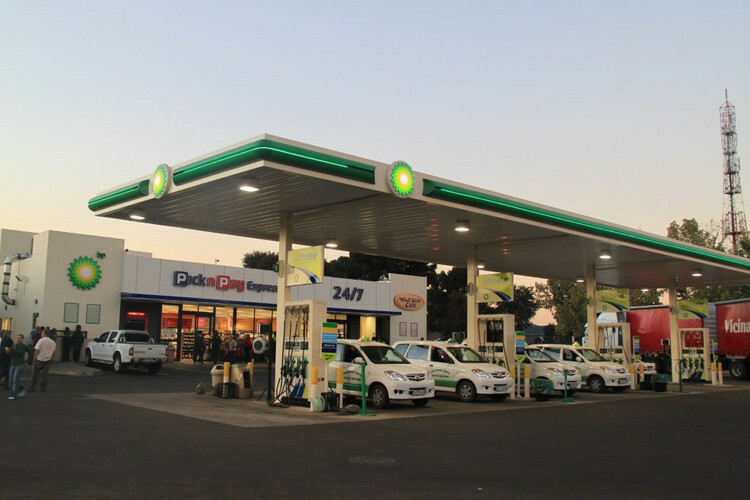 This being the case, making use of Dewet Nel Construction’s services is actually the ideal win-win situation. 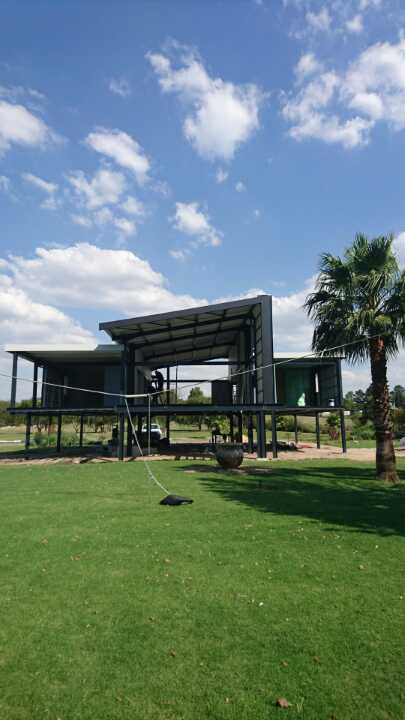 Why would you want to make use of one steel supplier and then hire the services of another building contractor when steel structures suppliers South Africa like Dewet Nel Construction can do both? 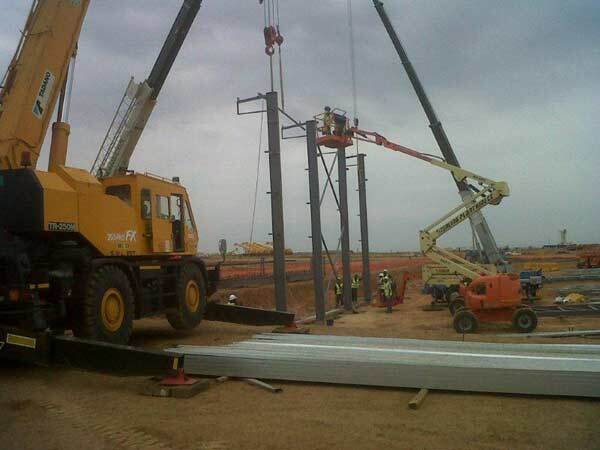 As such, it is thus not farfetched at all to imply that steel structures suppliers South Africa like Dewet Nel Construction is hard to come by. 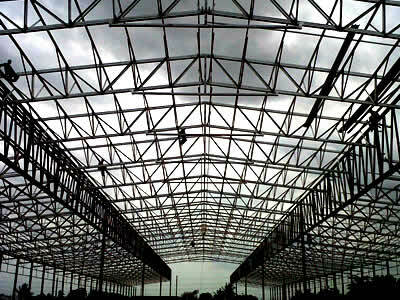 If you do decide to make Dewet Nel Construction your steel structures suppliers South Africa of choice, you will have no regrets. 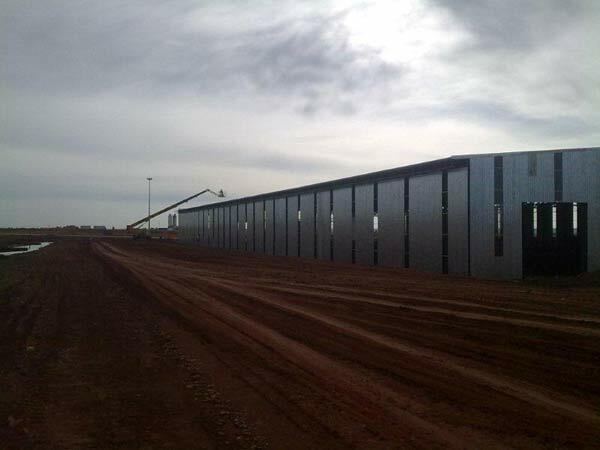 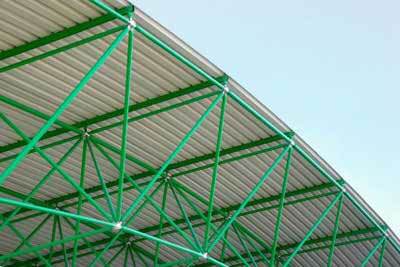 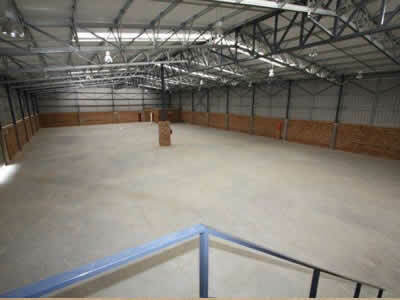 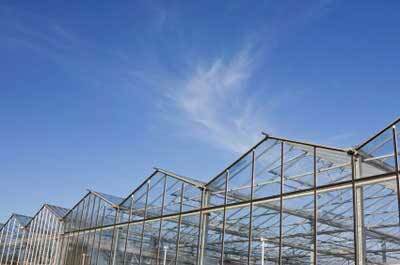 For enquiries about Steel Structure Suppliers in South Africa, complete our online enquiries form.